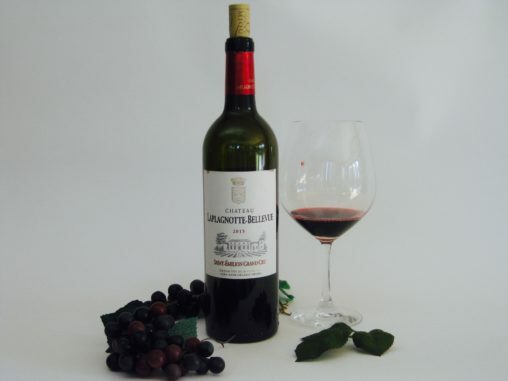 With 14.5 % alcohol, costing $33, the 2015 Chateau Laplagnotte-Bellevue Saint-Emilion Grand Cru scored 16+/17- points of the Dionysian scale of 20. 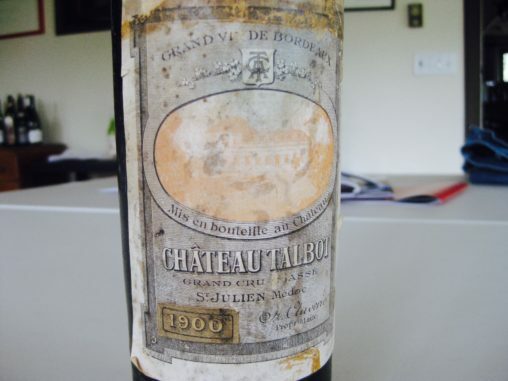 2015 Bordeaux are “must have” wines…. 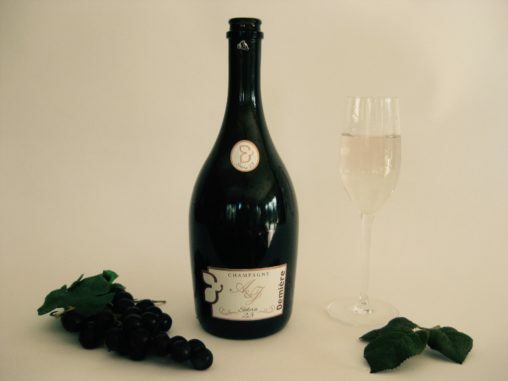 The multi-vintage of Demiere A & J Champagne Solera 23 has 12 % alcohol, cost about $45, is an RM Champagne, and scored 17 Dionysian points out of 20…. 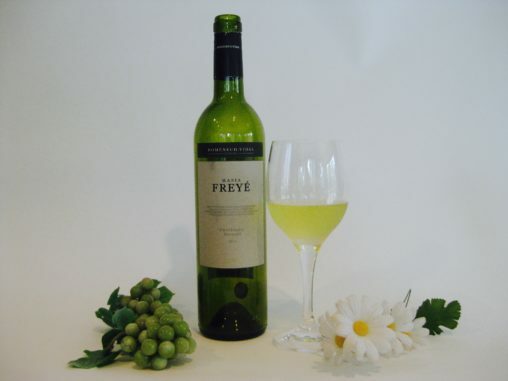 Costing under $18 now, the 2014 Domenech Vidal Masia Freye is made from Parellada and Muscat grapes. 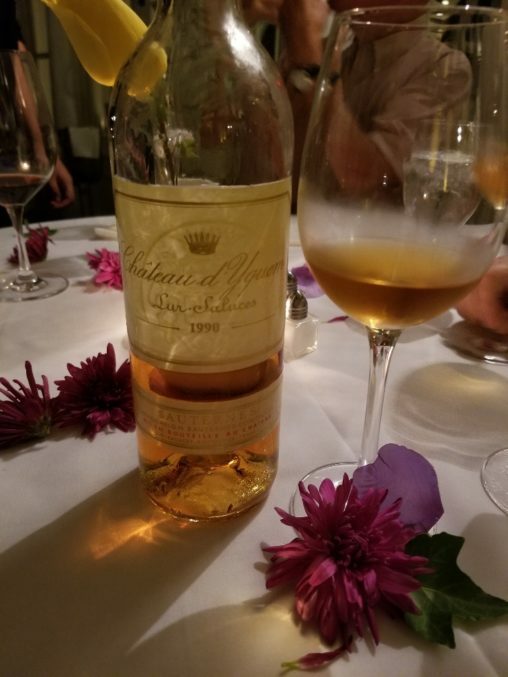 Young people love it. 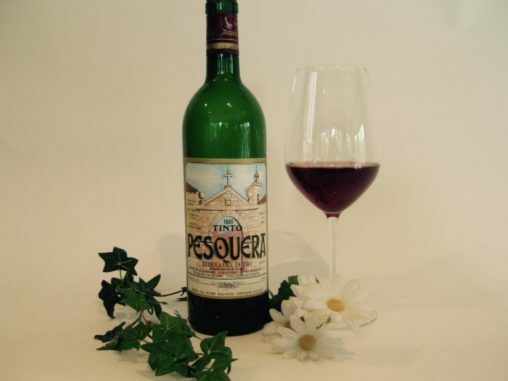 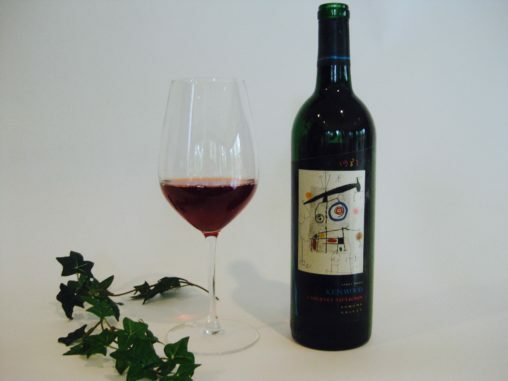 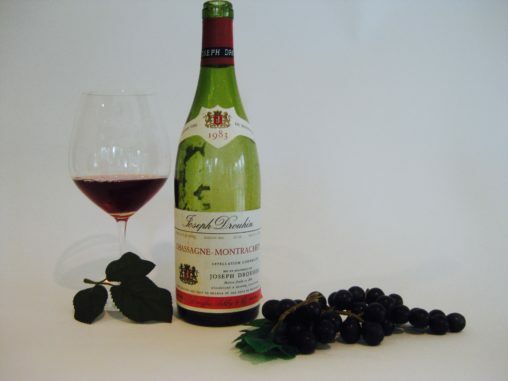 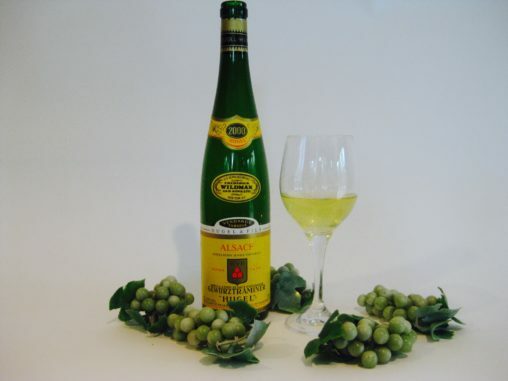 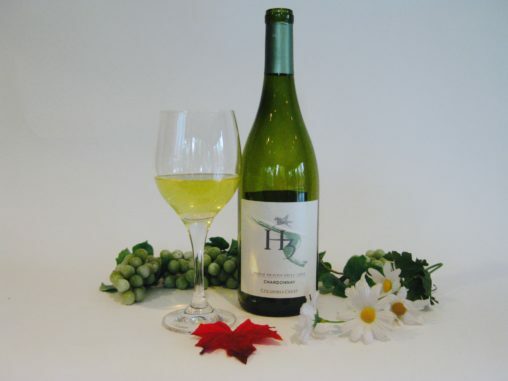 The wine is floral with mineral notes….